One of the most rewarding experiences as a parent, is knowing you’re able to inspire and empower your child to create an extraordinary life for themselves. Finally! 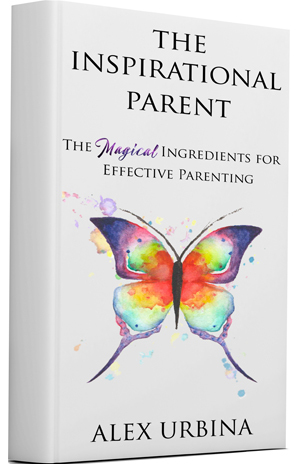 There is a parenting book that can help me understand what my kids need from me, to be able to guide them in their life! Pre-Order Alex’s new book, THE INSPIRATIONAL PARENT!